In times like these, we are grateful for books that help us know we are not alone. 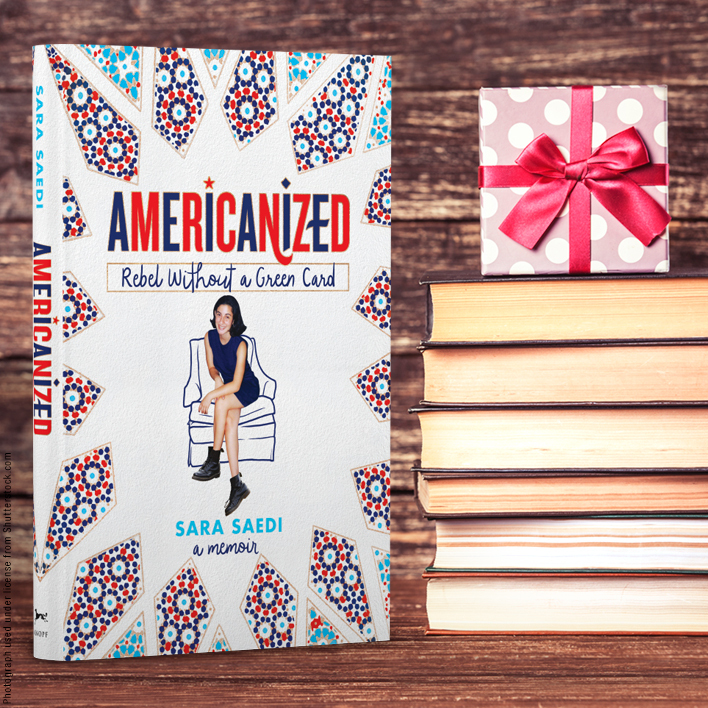 In her memoir Americanized: Rebel Without a Green Card, author Sara Saedi tells us her story of growing up in America as an undocumented immigrant from the Middle East. At age thirteen, as a bright-eyed, straight-A student, she discovered that she was breaking the law simply by living in the United States. In a recent interview on NPR's FRESH AIR, Sara tells us more about this life-changing family discovery, and her long journey to becoming an American citizen. . . This is FRESH AIR. I'm Terry Gross. My guest says her life began during a hostage crisis, a revolution and a war. When Sara Saedi was born in Iran in 1980, Americans were being held hostage by revolutionary Iranian students who had stormed the American embassy. The Ayatollah Khomeini had just come to power, turning the country into a fundamentalist state, and Iran was at war with Iraq. When Saedi was 2, she fled the country with her family and moved to California where they had relatives. When their visitors visas expired, they stayed in California, hoping their applications for green cards would eventually be approved. Saedi remembers her teenage years as marked by aloof boys, prepping for the SATs and a looming fear of deportation. She became a citizen at the age of 26. She's now a TV writer. She's currently with the CW series "iZombie," and she writes books for young adults. 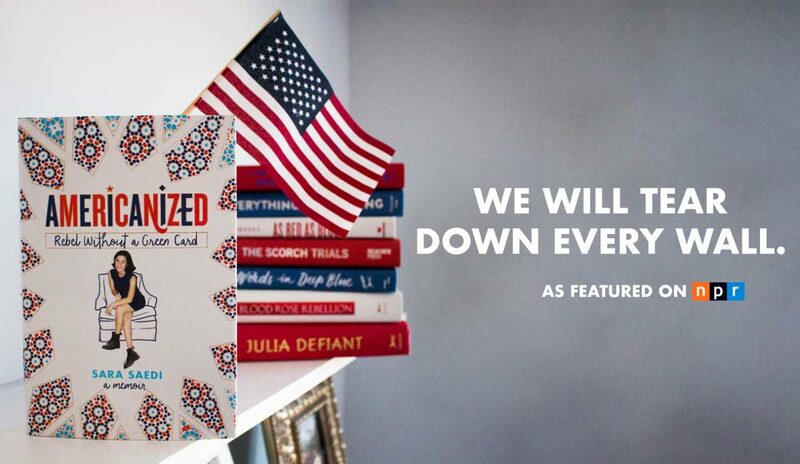 Her new book is a memoir for young adults called "Americanized: Rebel Without A Green Card." 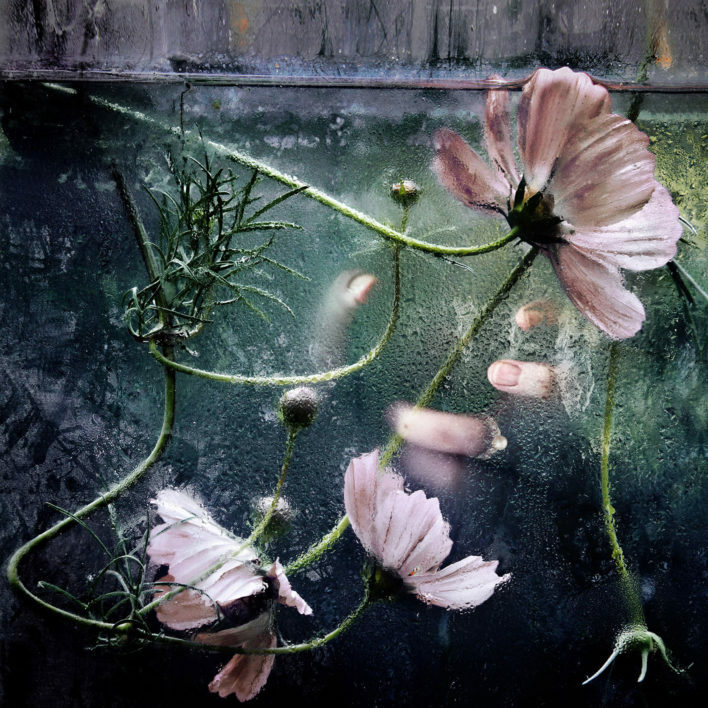 Sara Saedi, welcome to FRESH AIR. So were you the only person your age when you were growing up who you knew who was also undocumented? SARA SAEDI: Yes. Aside from my sister, who was 3 years older than me, I didn't know anybody else in my friend group or in my high school that was undocumented. GROSS: So you were 13 when you found out your family's immigration status. GROSS: Tell us the story of how you found out. SAEDI: Well, you know, I had no idea that we were undocumented. I didn't - I'd never even heard the term. At that time, they said illegal alien. And I had never heard that term before. It was just one afternoon after school spending time with my sister, and she was filling out job applications. And I remember her being really frustrated because every application asked for a Social Security number. And I didn't even know at the time what a Social Security number was. And she revealed to me that we didn't have Social Security numbers because we had entered the country illegally and that we could essentially get deported at any point if the government found out that we were living in the United States. GROSS: So how did that knowledge affect you? READ OR LISTEN TO THE FULL INTERVIEW ON NPR HERE. Horror Tropes I Love—and Love to Hate with Author Demitria Lunetta!